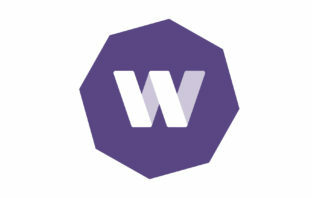 WorldRemit, a UK company that specialises in money transfers into Africa, plans a new funding round in the next six months ahead of a potential initial public offering or buyout. 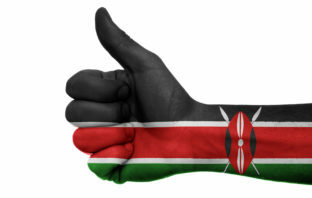 Safaricom’s market share dropped 1.6 percentage points to 65.4% in the three months to June as Bharti Airtel’s Kenyan unit and Telkom Kenya increased mobile phone customers at a faster pace. 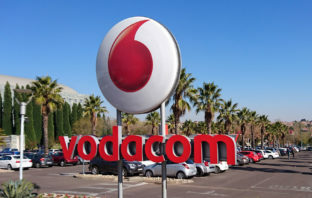 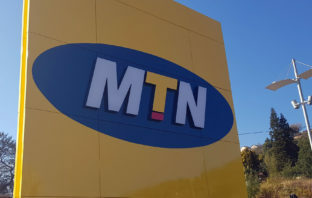 Vodacom Group shares fell after the wireless carrier with the most South African customers reported slower revenue growth in its domestic market, as a sluggish economy hurt consumer spending. 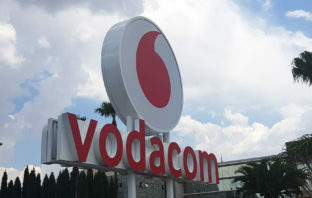 Safaricom has accused Kenya’s telecommunications regulator of failing to enforce investment requirements for smaller competitors in return for their licences, meaning its market share went unchallenged.